It's time for an Online Giving System that will make a difference. How does a 35% increase in online funding sound? 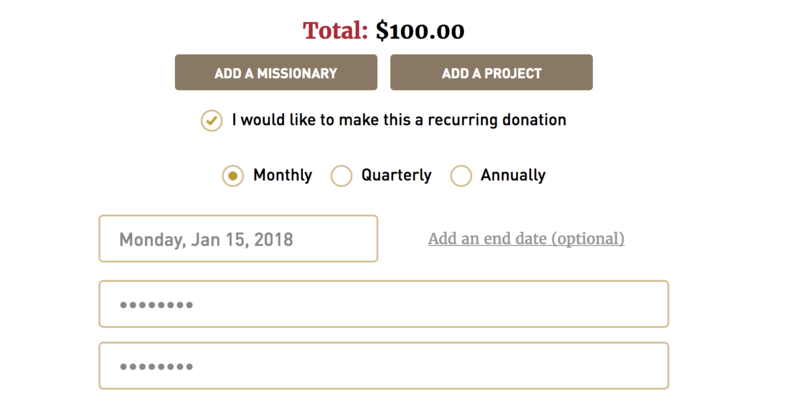 Research says donors are 50% more likely to abandon their gift when you link away, so we keep the entire giving experience within your website. NO MORE LINK OFFS. When donors waste clicks, you waste gifts. We'll make giving easier for you so that you can make life easier for your donors! 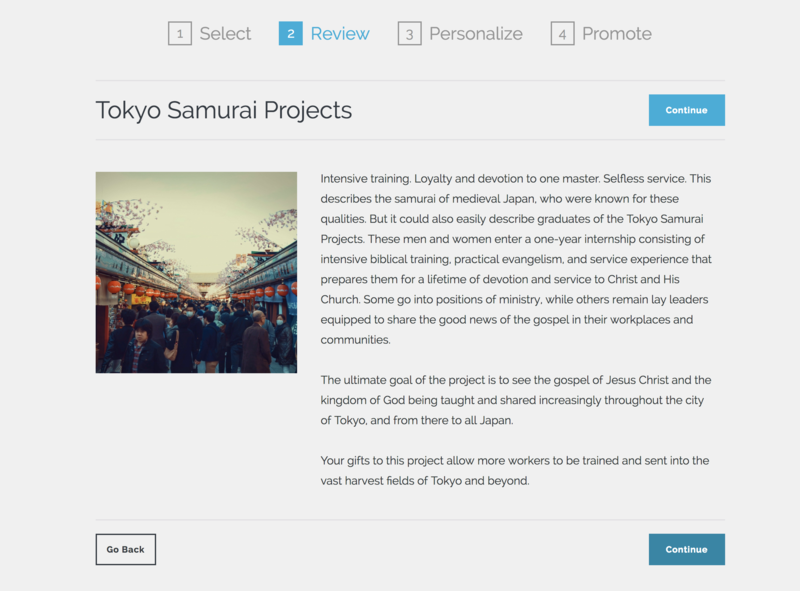 Our system Engages Your donors, by presenting all Projects, Missionaries, and Giving Opportunities as high-value content. 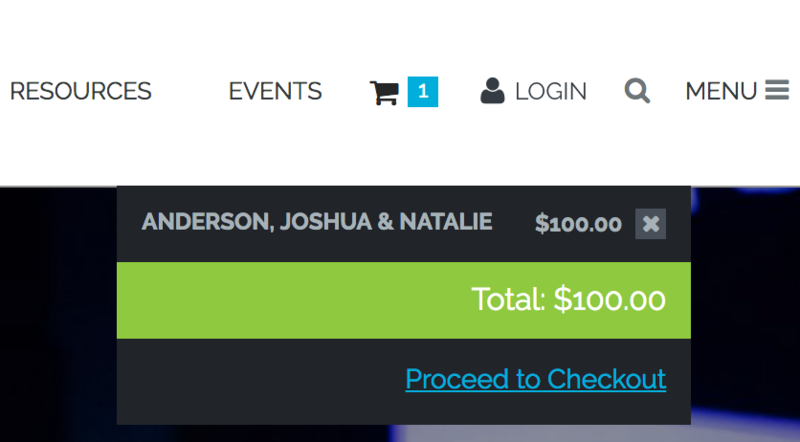 If your donor leaves your site before completing their gift, don't worry. Their Auto Updated cart will be waiting for them next time they return! 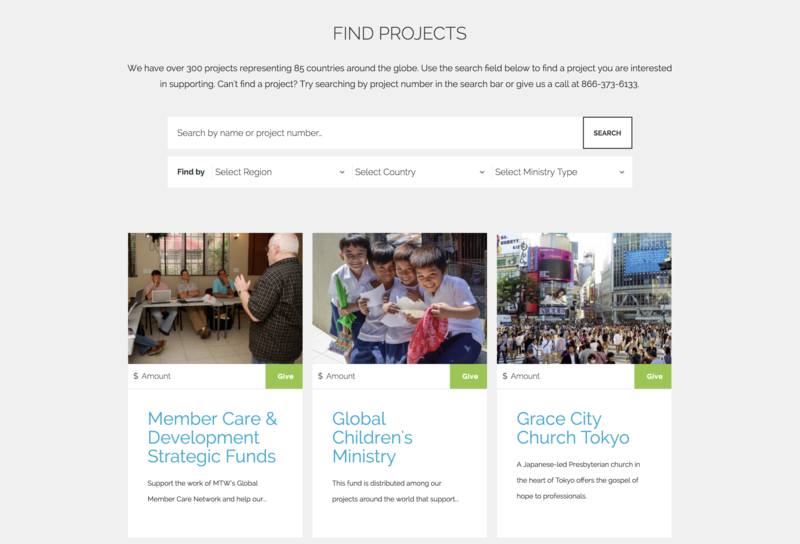 Our powerful peer-to-peer giving feature gives every donor the ability to create and share a campaign at any time. Your donors will have the ability to set up their recurring giving without any confusion or hesitation. 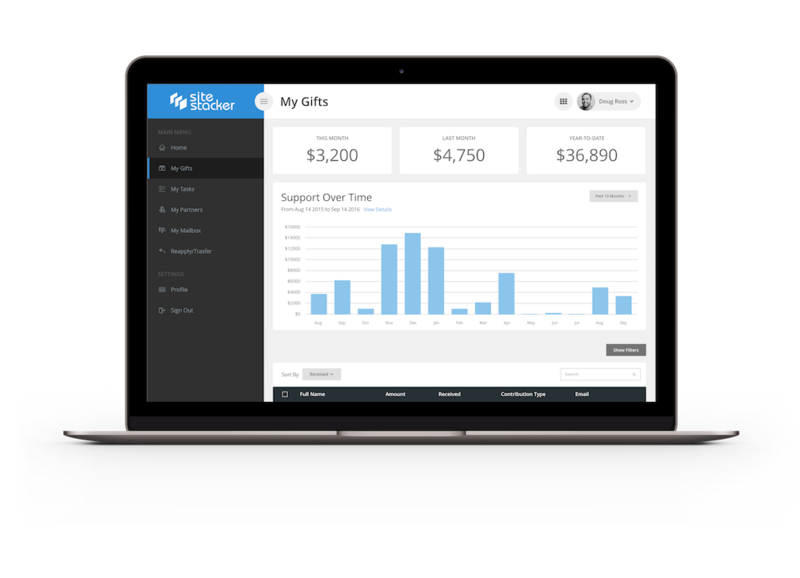 Give your donors access to every gift they've ever made, and the ability to edit and maintain their profile with ease. 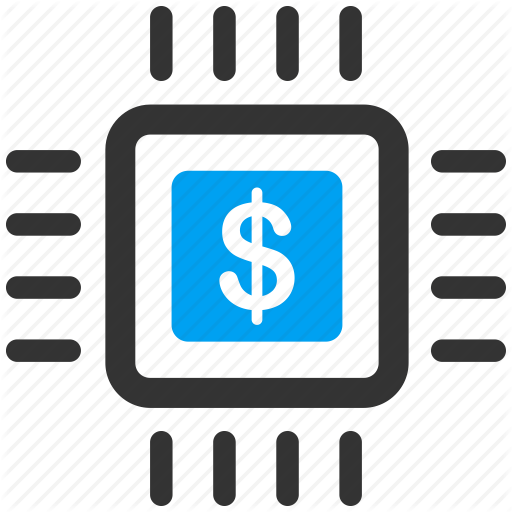 Our Admin tools give you many advanced abilities such as managing refunds and reversals, keeping track of credit card and EFT settlements, taking gifts over the phone, and much more! 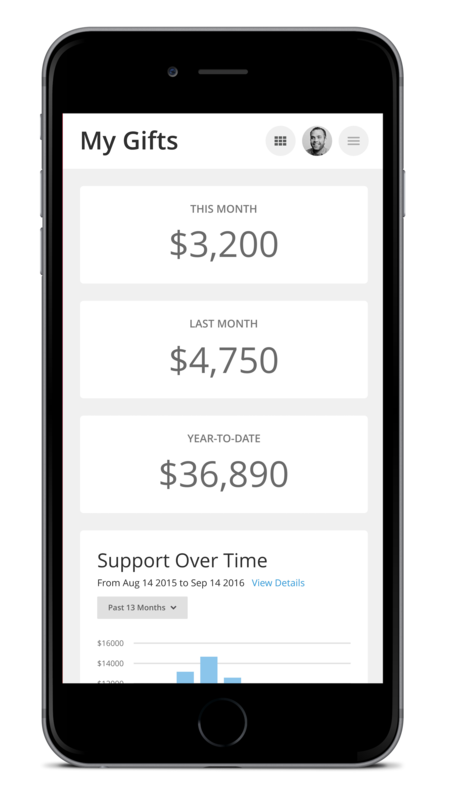 Site Stacker's best-of-class responsive design will give your donors a great giving experience no matter what device they're using. You deserve the right to use any bank you want and renegotiate your processing fees at any time. With Site Stacker you can use virtually any credit card processor. You have total flexibility.